The best solution for children's library centers is our kiosk systems, the Kids' Education Stations. Now available with Windows 10, this computer offers over 100 educational programs and games for toddler to teen. Includes optional timed session and Internet safe browsing. Packed with so much fun it is often used in children's library centers and doesn't need Internet support unless desired. This kids computer makes a perfection addition to any school or library. A classical desktop computer unit with the same software solutions as the Education Station, but at half the cost. We accept purchase orders on all computer systems from public libraries and daycare centers. Looking for the most cost effect children's Kiosk system? See our solution for refurbished computers. We recycle computer systems sent back to us for upgrades. After cleaning them up, testing we recertify them for resell. Based on past generation hardware we still stand behind them as a perfect solution for Kids' Computers. 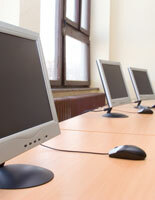 Our educational computers have been used in schools, libraries, day-cares and homes since 1999. 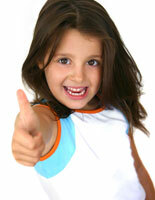 Our systems were specially designed to promote higher learning for children of all ages. These educational computers have been appropriately named "Wonder Machines", and they come jam packed with loads software and games that give kids an exciting new way to learn. Our software turns Windows 10 into a child-friendly operating system, which creates the perfect learning environment for children. 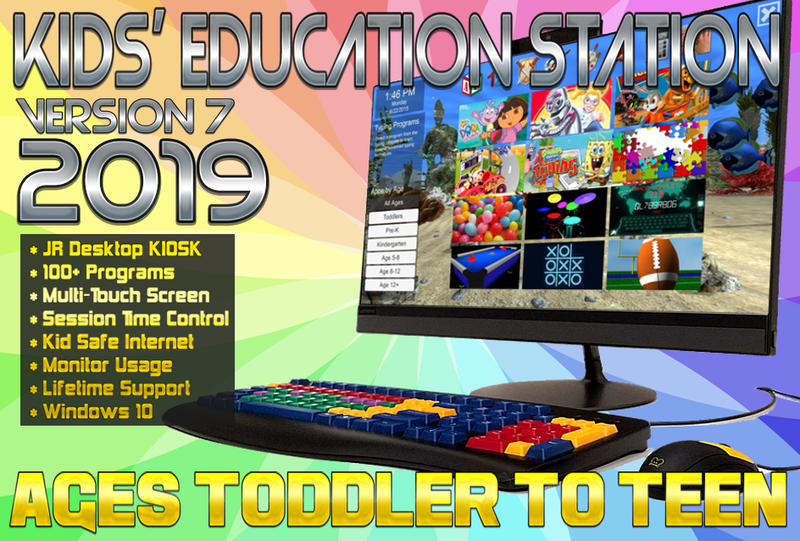 Our Kiosk management system integrates perfectly into Windows 10, thus creating the ultimate educational system for children. Kid Computers specially developed this to give parents a peace of mind in knowing that their kids are always having a fun and safe educational computer browsing experience. Since purchasing Wonder Desktops for my class, I've seen a drastic improvement in my students overall attitude towards learning. Your educational software helped my son improve his average by at least one letter grade! Thank you! Is it bad that my toddler can maneuver around our touch screen computer better than me? This company developed a computer that fits perfect with my classroom's learning agenda! They are truly amazing people. I love the feeling in knowing that my children are always safe and secure when surfing the net. I just wanted to say how much I really appreciate what you guys are doing. Your computers are simply amazing!